Making yoga inclusive, accessible and empowering requires equipping yoga teachers, who already have the passion, with the knowledge and skills to safely support a diverse range of individuals in their classes. It is important, when teaching seniors and older grownups, to be able not only to offer choices and modifications, but to also educate them to be able to make informed choices. The Accessible Yoga for Older GrownupsTeacher Training will go beyond teaching set sequences and modifications, by empowering yoga teachers to synthesise knowledge of the aging process, common health conditions and injuries, and health promotion best practice to confidently and safely support older individuals in their classes. ​Principles of how to teach accessible, safe, fun, empowering yoga and movement classes ​to older grownups and seniors. An understanding of common conditions that older students present with such as osteoporosis, arthritis, joint replacement, rotator cuff, frozen shoulder, anxiety and depression. An understanding of the impact of aging and health conditions on an older person's mobility, daily function and participation in life and in yoga class . Yoga for Seniors and Older Grownups is a 20 hour training run over three days. The exact hours may depend on the training location. 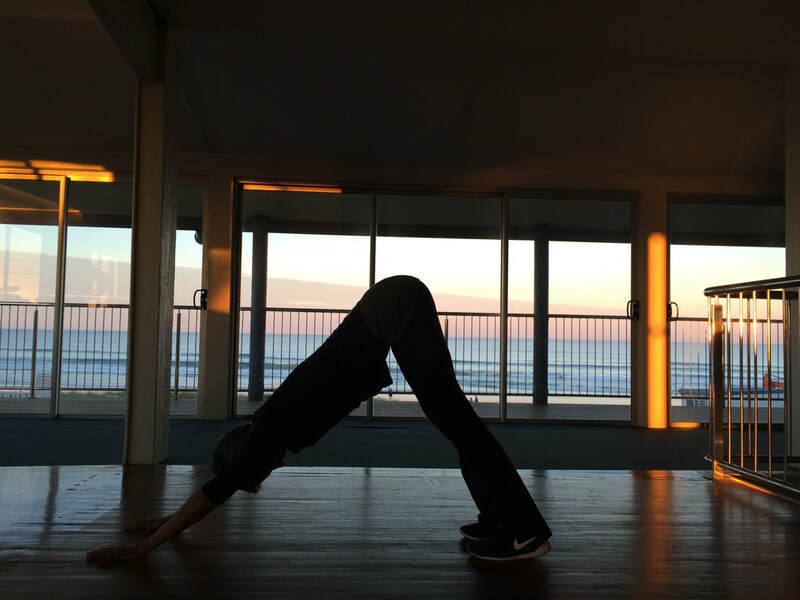 ​ Friday 22nd March: The training starts at 9am with Maria's Yoga for Grownups Friday morning class from 9 to 10:30 am to see how she teaches and see real grownups doing yoga. 1:30 - 3:00 pm Discussion, theory and practical training. Lennox Head Training, 22nd - 24th March 2019: $595.00, or $550.00 if fully registered by 15th December, 2018. Cancellations after 5th January will be refunded only if your place can be filled from the waitlist. No, but healthy, inexpensive food will is plentiful nearby. A kettle for tea making, a microwave and a fridge for storing food will be available. The surf club has a large verandah where we can eat lunch. 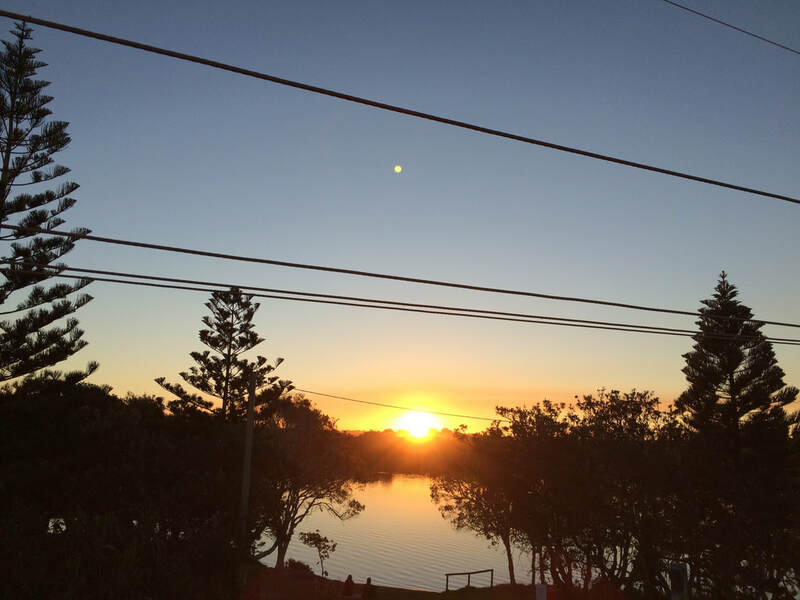 ​There is lots of accommodation in Lennox Head. The caravan park is across the street from the surf club and is next to the lake and the ocean. It has camping sites and cabins.